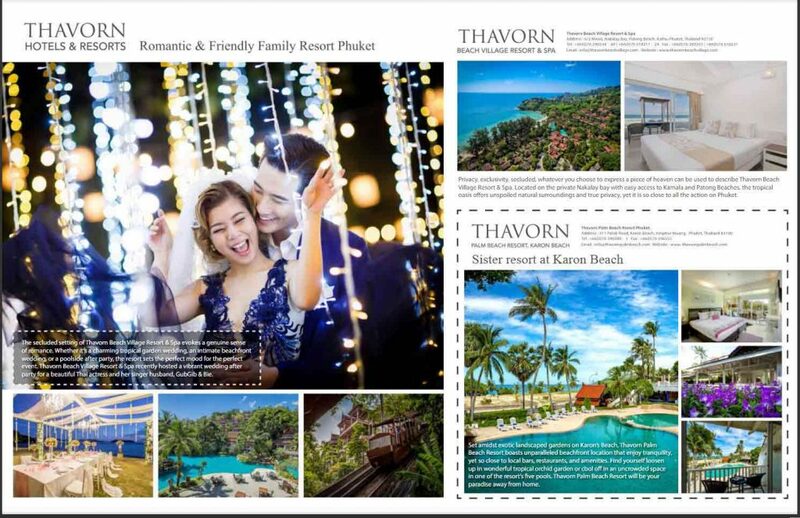 The secluded setting of Thavorn Beach Village Resort & Spa evokes a genuine sense of romance. 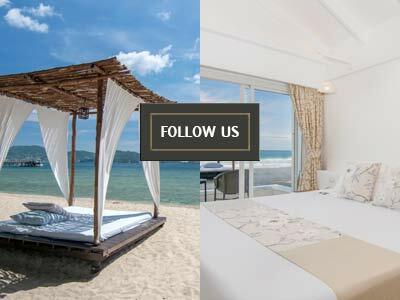 Whether it’s a charming tropical garden wedding an intimate beachfront wedding, or a poolside after party, the resort sets the perfect mood for the perfect event. 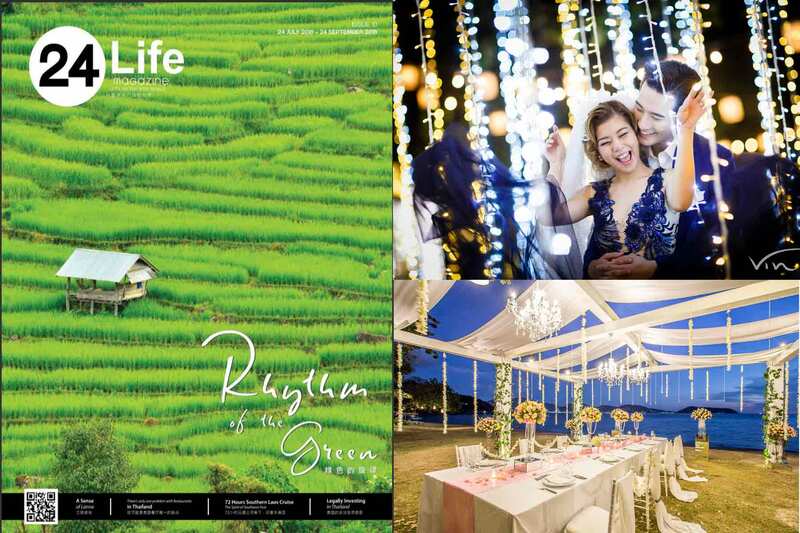 Thavorn Beach Village Resort & Spa recently hosted a vibrant wedding after party for a beautiful Thai actress and her singer husband, GubGib & Bie.